MasterClass contacted me about their James Patterson writing course in June 2015. James Patterson is a best-selling author in the crime, children’s, and other genres, and many critics have said that his books are more plot than characterization in recent years, while others have decried his use of co-authors. This is a review of the course, not Mr. Patterson’s writing (just so we’re clear). The course has 22 videos ranging in topics from passion and habit, outlining, first lines, suspense, and his personal story, as well as collaborating with co-authors. Along with the videos, there are accompanying lesson plan PDFs and a discussion section for the students taking the course. This allows you to get feedback from other students on the lesson and to share ideas. There are two versions of the class workbook — one has the full outline for his book Honeymoon, so you can see how he outlines. This was a very helpful document for me because I haven’t written an outline of anything since high school. This is not your high school outline with Roman numerals, etc. It is much more detailed, and when he discusses why he outlines, you’ll understand the level of detail and why it is needed. Patterson also holds office hours in which questions are submitted by students on video, and they answered by the author in the same manner. 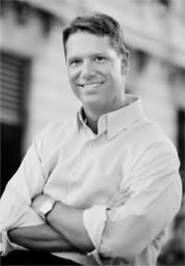 He also offers critiques on raw ideas, research assignments, character development, and other topics from students. The videos and the coursebooks were helpful, and I think his advice about agents, editors, selling books to Hollywood, and other points about writing are well expressed and should provide enough direction for writing students. He stresses the need for an economy of words, no wasted moments, and clipping out the excess. He’s amusing and self-deprecating. MasterClass courses are an affordable $90, but their true worth will be in how dedicated you are to the lessons and the actual work. One thing to keep in mind as a writer, is that if you are writing about something in science fiction, for instance, Patterson might not be the best mentor/teacher for you. So, as you look for affordable writing classes to take, think about what kind of feedback and how much help you’ll need. MasterClass also has offerings in photography, the art of performance, acting, and singing, and these courses are taught by big names like Dustin Hoffman, Usher, Serena Williams, Kevin Spacey, and more. 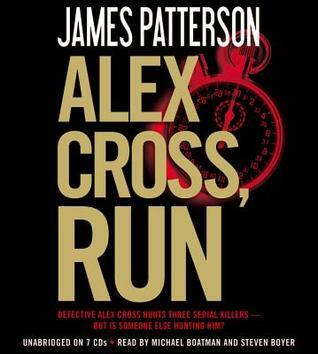 Kill Alex Cross by James Patterson, narrated by Zach Grenier, David Lee on The Good Wife and Andre Braugher, Captain Ray Holt on Brooklyn Nine-Nine, has a number of plots going on at one time. From the kidnapped children of President Coyle — a second high-profile kidnapping of children for Detective Alex Cross — to terrorists making their presence known in the nation’s capital. Like police work in real life, not all of the cases are solved, and Alex is pushed past his ethical and moral limits as he struggles to find the kidnapped children. The gem in this book was Zach Grenier’s narration as the kidnapper, who is diabolical and broken at the same time. He’s shifty and he’s intelligent, and the voices he makes to differentiate between the kidnapper and the terrorists are fantastic. 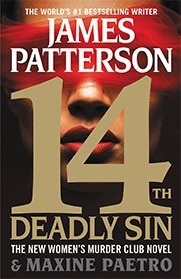 Hiring actors to perform these books is a stroke of genius because it brings Patterson’s plots to life. There are a ton of twists and turns, and while I may not approve of Cross’s methods in this one and believe they are out of step with the character he has become, the conclusion of these events was ok for me. 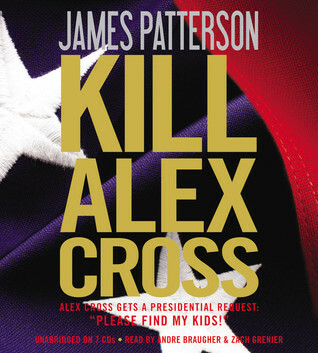 Kill Alex Cross by James Patterson is less about killing Cross than it is about the numerous threats facing our nation today. Terrorists are often seen where there are none and there are threats that go unseen on a daily basis until it is too late. Kidnappers are waiting in plain view in some places, while terrorists are blending in with the rest of society. But then there are those who seem suspicious who are not threats at all. 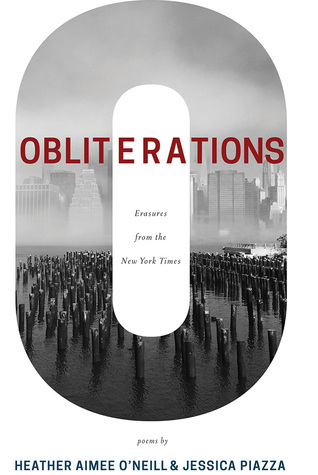 Patterson’s novel does touch on the idea of perception and what threats we see and don’t see and why. 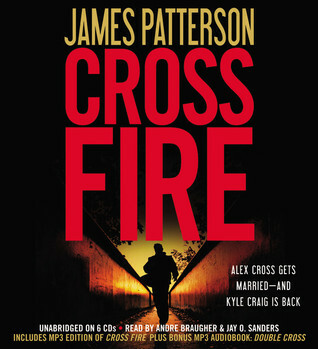 Cross Fire by James Patterson pits Alex Cross against his arch-nemesis, Kyle Craig, and other elements from his past. 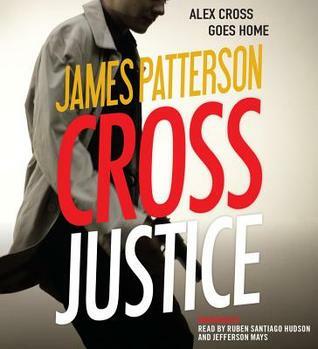 While his private psychiatric practice has become more of a part-time gig with underprivileged kids, Cross still uses his skills to profile criminals loose on the city to capture them before they do further damage. Ripped from the headlines, including the D.C. sniper case (which was a little too close for comfort for me), Patterson has done his homework on the police in the nation’s capitol and has a firm grasp of the ins-and-outs of the FBI. I was pleased to see Kyle return because he is the kind of enemy that challenges the main character’s morality and wits, while remaining cunning enough to even gain the respect of readers. These audio productions are more about the twists and turns of Cross and the puzzles he must unwind, rather than like in the Women’s Murder Club series where it is heavy on sound effects and music. Those audio productions read like high-flying summer blockbusters, while these creep up on you like dark suspense dramas. 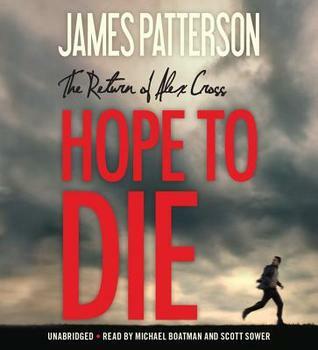 This one has two narrators, one for Alex Cross’ chapters and one for those with Kyle Craig, and both are excellent — though for some reason I kept picturing Cross as Tyler Perry because the narrator’s voice is close to his. Previously, I had pictured Cross as Morgan Freeman, which is probably because those are the movies I saw first before reading the books. I digress. 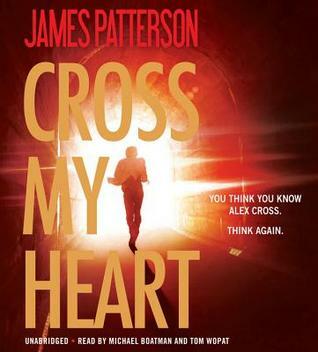 Cross Fire by James Patterson places the main protagonist in the middle of Craig’s sights, and his family is right there with him. The terror permeating the city as the snipers travel around the city adds another layer of suspense, which is handled well in this production. 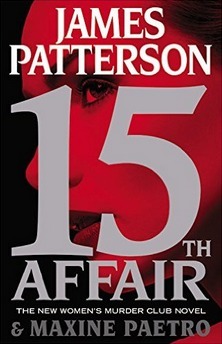 Patterson is good at creating suspenseful dramas, and this one is no slouch in that department. 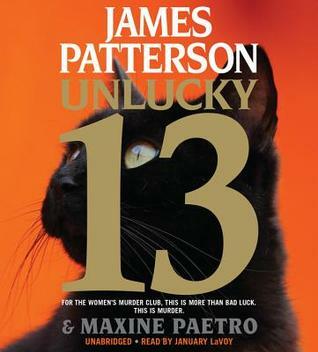 Unlucky 13 by James Patterson and Maxine Paetro has the women of the murder club scrambling away from terrorists and searching high and low for a killer bent on revenge. San Francisco Detective Lindsay Boxer is enjoying her motherhood, even as her job continues to be demanding and murderers and terrorists remain on the loose in the city. The FBI becomes involved in a belly bomb case that threatens the city, but Boxer is like a dog with a bone — she won’t let go and insists on investigating despite the restrictions. Even this routine investigation is turned upside down as Mackie Morales reappears in an FBI photograph — she’s the one that got away and she’s been on the run since Boxer and the police killed her lover. This is another spectacular audio production by Hachette with music and audio gunfire. I enjoy listening to this adrenaline pumping series on audio more than reading them. I tend to enjoy them for their pure entertainment, but this one had an oddball case that ensnares Yuki Castellano and her new husband while they are on their honeymoon. The plot did not seem to be as well thought out, and it seemed like the resolution was a bit too out of character with the stories in this series. 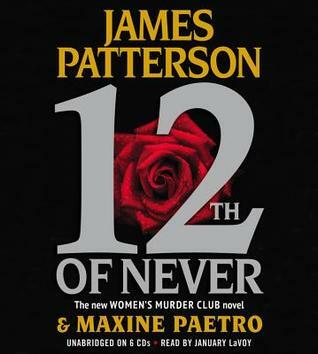 Other than that, Unlucky 13 by James Patterson and Maxine Paetro is a fun listen when your doing the chores.